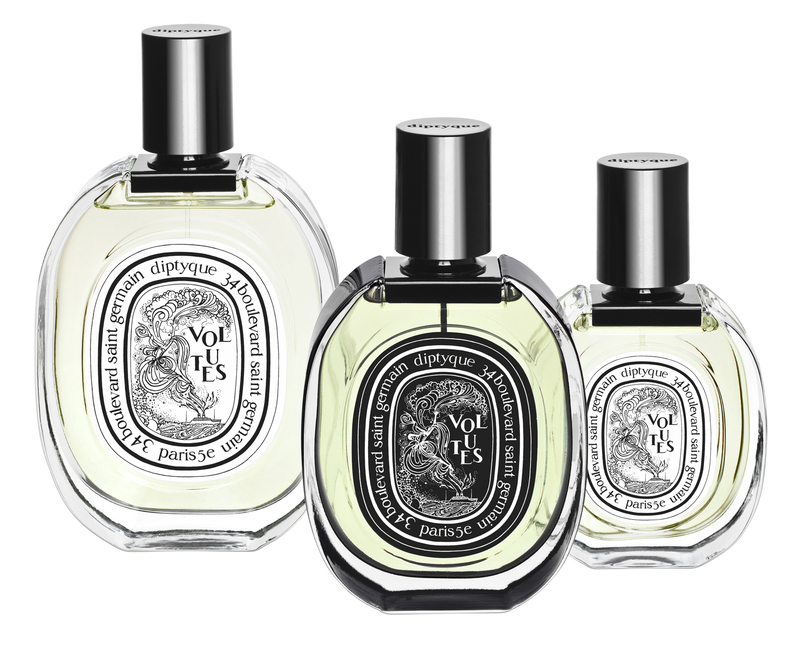 With each bottle, diptyque puts stories into fragrances. 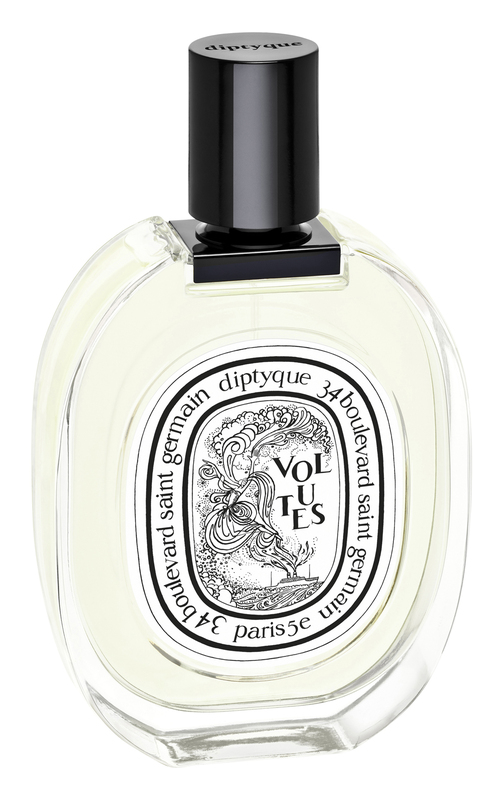 Volutes, its newest creation, tells the story of Yves Coustlant, one of the house’s three founders, as he sailed across the Atlantic when he was a kid. From the life on board during those long journeys between Marseille and Saigon, he kept memories of sounds, colours, but mostly smells. And especially the smell of the Egyptian cigarettes everyone was smoking back then, like a fashion accessory, blended with the hoo-ha of expensive perfumes worn by the passengers: curls of smoke, scent of a sweet, honey-like tobacco on the foam of the ocean. Perfumer Fabrice Pellegrin, who has already created diptyque’s Do Son, Eau de Lierre and l’Eau Duelle, recreated this old-fashioned tobacco smell by combining an intense tobacco absolute with a waxy, honey-dew Amsterdamer note. Saffron and peppers in head notes play with contrasts: when the tobacco settles in, it seems all the more velvety, smooth and comfortable that the spices are piquant, fresh and sharp.The iris, perfectly balanced, brings luminosity to this dense and warm smoke, like a ray of sunlight that would filter through the wooden floor all the way down the ship’s hold. Myrrh, styrax, opoponax and benzoin resin underline the elegance of tobacco on skin, give it warmth and a beautiful sensuality. I haven’t tried the eau de parfum, which promises a deeper intensity, but the eau de toilette is plain wonderful.